We will provide Article to present the “ Atronocom ” project to potential platform participants and those who are interested in contributing to its development. The information listed below may not be complete and does not imply any contractual relationship. The main purpose is to provide information to everyone, so that they can determine whether they are willing to analyze the company with the intention of obtaining token or invest. The world of crypto currencies together with its growing demands are constantly increasing complexity. Creating a long term and valuable crypto currency requires anonymous communication, payments methods and their application in the worlds economies and ecosystem. When these goals are reached the foundation of a widely accepted crypto currency to satisfy the market demands are met. At the present demand exceeds offer by far. 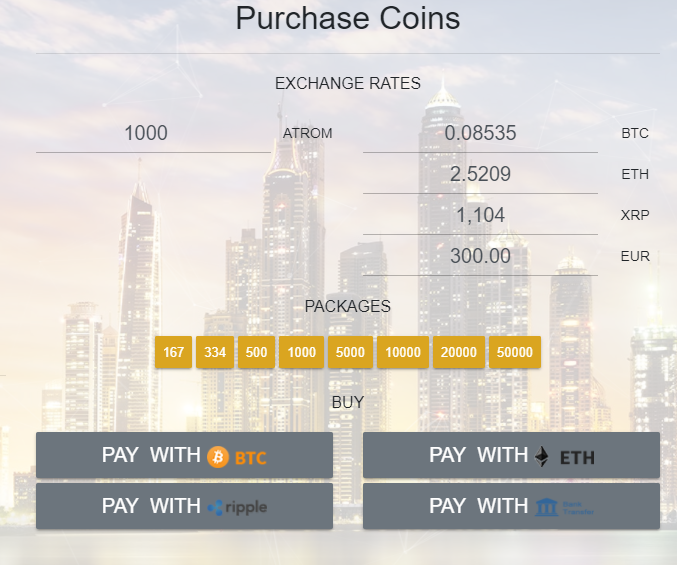 ATRONOCOM, is a limited liability company (Ltd.), “DMCC” Free Zone in foundation in Dubai and will be registered as Distributed Ledger resp. Blockchain as well as Software Development Company until end of January 2019. The required permits will thus also be issued and published in the central register of the United Arab Emirates. In cooperation with Abu Dhabi Global Market, the implementation and use of the financially relevant components will then be discussed and put online in a structured manner. crypto currencies and products connected with the blockchain technology. In addition, the next Expo will take place next year 2020 in UAE. We intend to be partners with different companies and projects influencing new ecosystems. ATRONOCOM is currently conducting an investor SAFT — crowdsale to support the launch of the platform and accelerate development of its decentralized application ecosystem. Mobile Phone “DPoS” Staking on Android and iOSLightnodes or SPV nodes that download block headers verify the authenticity of transactions. They use complete nodes as intermediaries. Light Node Clients are supported by full nodes for many operations, from querying the latest headers to the account balance of an account to the actual introduction of staking.This saves batteries and storage space. However, it is a complete staking process which is rewarded with an incentive. We are striving to break boundaries and taking steps toward true and full decentralization, with the first real mobile DApp dedicated proof of stake with Algorithmic payout. 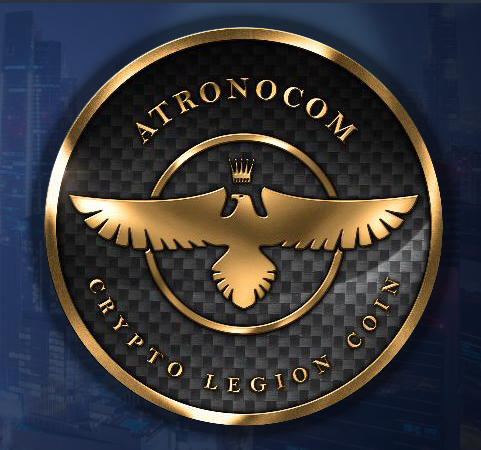 The Worldwide Token sale is the basis for ATRONOCOM to start with the project as by side of raising funds for a fast grow and marketing, it is a great marketing tool for the project. We will send the technical information out after the Presale. You just have to drop us a message if you are interested in working with us. 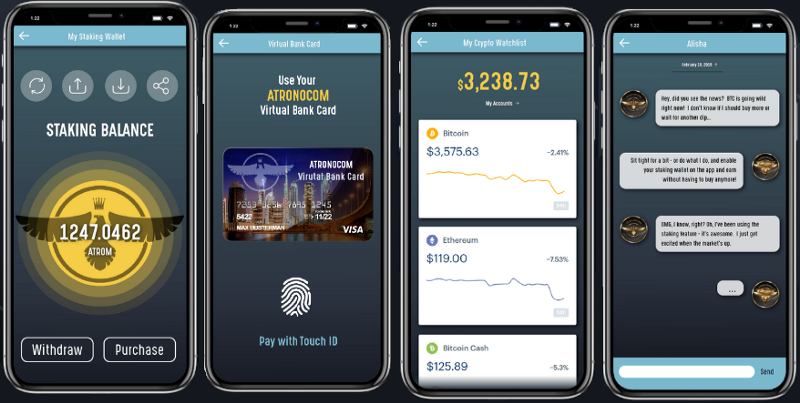 ATRONOCOM is providing a state of the art light node solution for your smartphone which allows you to stake where ever you are. Banking features for FIAT & Crypto all in one, well designed DApp. The solution is on your ATRONOCOM DApp and is fast and easy from your phone. All you need for communication — only faster and more secure than anything you’re using today. Note: A minimal purchase of 167 ATROM (50.00 EUR) is required to get your referral link!